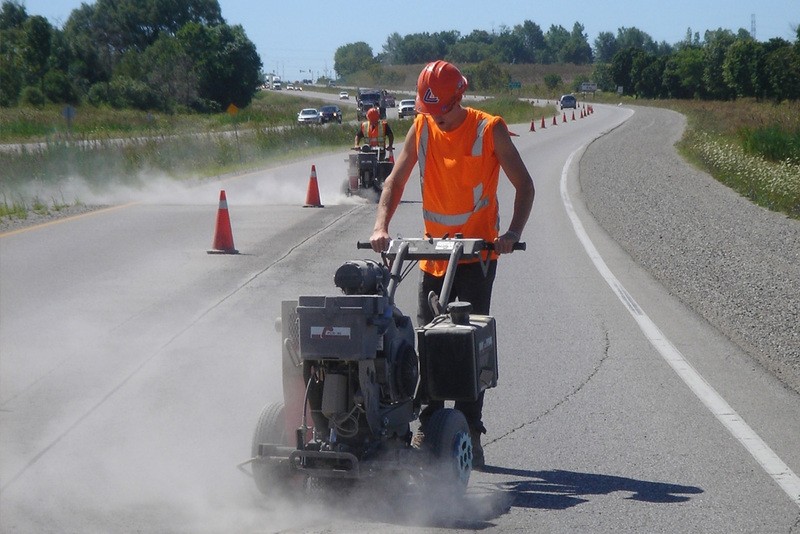 The Cimline Pavement Maintenance Group manufactures equipment specifically designed to help preserve the roadways of the world. 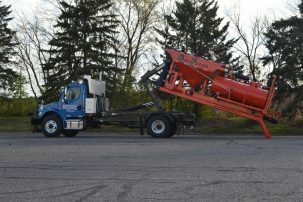 By focusing on innovation aimed at safety, productivity, and sustainability CPMG offers unique machines for crack sealing, pothole repair and emulsion storage. 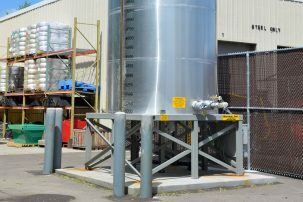 Since 1970, CPMG has focused on pioneering technologies such as vent flow nozzles for spray injection patching, oil jacketed kettles with dual temperature control for safety, and heat blanketed storage tanks designed for asphalt emulsion. This focus continues to drive contractor, municipal, and Federal markets to make pavement maintenance more effective and efficient. 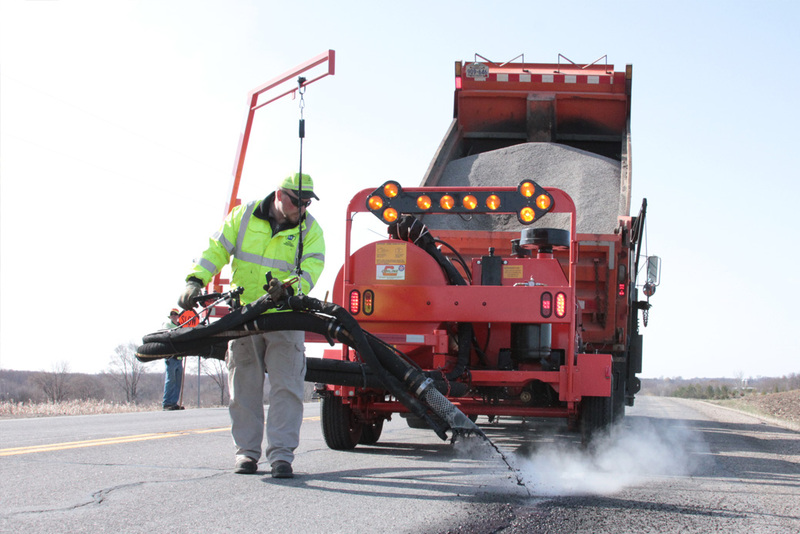 In the far northern reaches of the Continental United States, pavement maintenance supplies can often be in short-supply during certain times of the year. This can seriously impede pothole patching as asphalt plants close for the winter. The City of Fargo, North Dakota, only 160 miles from Canada, took matters into their own hands to extend their road patching season to provide better, more timely pothole repair. Their efforts resulted in higher quality roads for the surrounding communities as well. In order to make this happen, the City of Fargo needed equipment that could effectively operate in their cold-weather environment. “The throw-and-go method of cold mix patching was not even lasting a day when wet conditions were present,” explains Ben Dow, Director of Public Works for the City of Fargo. With winter lasting up to five months in the Upper Midwest, the freeze/thaw effect on Fargo roads compounds pavement issues even more. 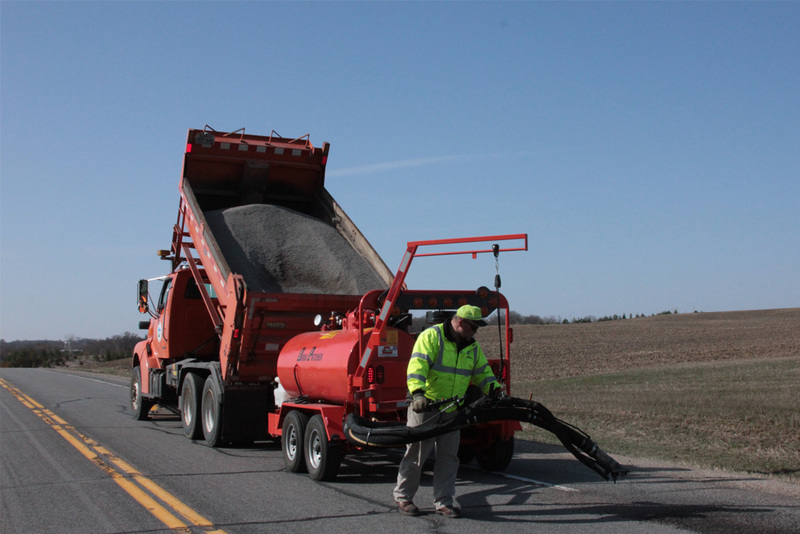 Four years ago, the City began using Cimline Pavement Maintenance Group’s spray-injection DuraPatcher and found it provided a more permanent fix at a reduced cost. 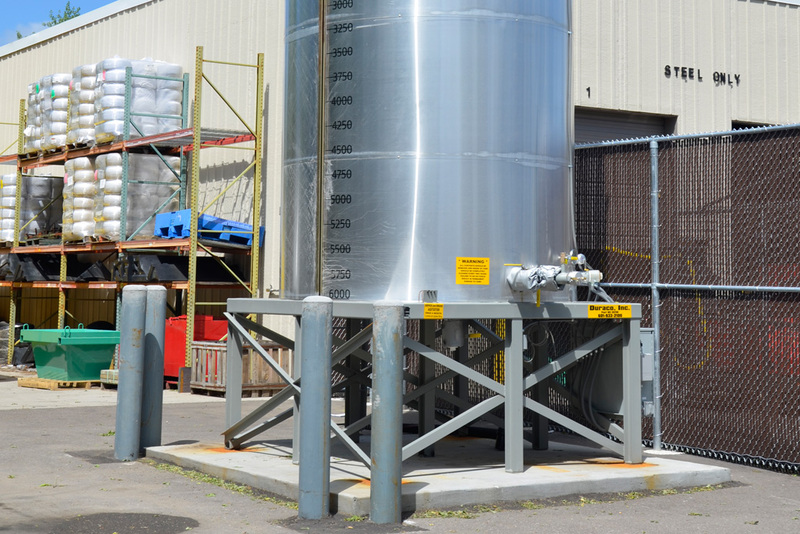 The bonus of spray injection patching is the versatility of repairs that are possible, something that standard hot mix and cold patch systems lack. “In addition to the obvious pothole filling, spray injection can execute repairs such as pavement profiling, water control and immediate repairs to raised manholes and shoulder failures,” explains Dow. The upgrade in equipment allowed the City to use their personnel more effectively. Instead of going back over previously repaired areas, they were able to focus on fixes across all of the 2,000 lane-miles they are responsible for. Clean the pothole with forced air. Apply an emulsion tack coat. Spray the hole with emulsion-coated aggregate. Cover the finished patch with dry aggregate so traffic can resume immediately. The City of Fargo uses a Cimline Pavement Maintenance Group trailer-mounted unit that is towed by a dump truck to supply the aggregate.Cimline Pavement Maintenance Group also manufactures truck-mounted units that have aggregate and emulsion storage on-board. After seeing the positive effects of the DuraPatcher, five surrounding communities either bought or rented a unit in order to enhance their pavement maintenance and reduce costs. An entire region of North Dakota is now driving on smoother, safer roads! When asked to calculate the economic savings of using spray injection patching, Dow points out that there is no real comparison to previous repair methods. 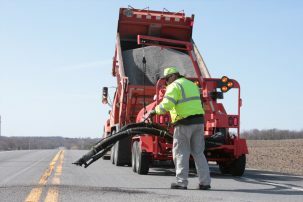 He emphasizes that they were unable to make successful pavement repairs from February to May each year because hot mix was not available and cold patch methods weren’t lasting. That’s why the comparison is so easy! 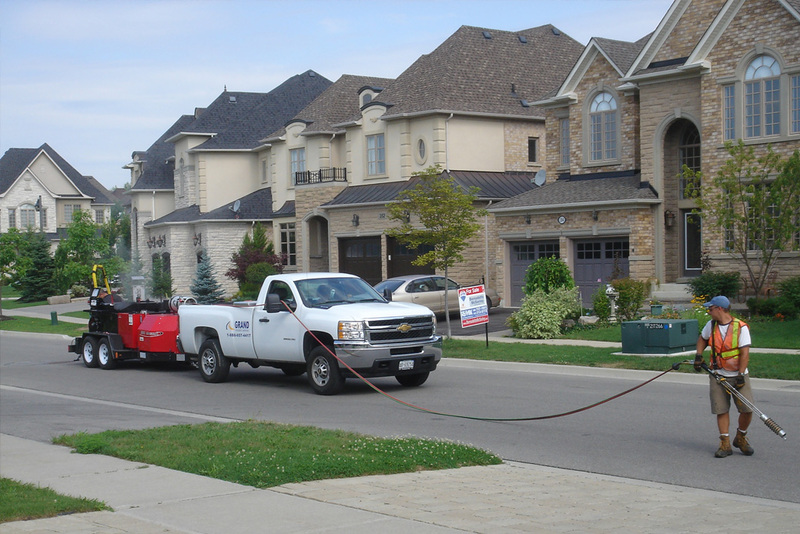 This is just one example of how Cimline Pavement Maintenance Group helps their customers improve their pavement maintenance. Learn more about the Cimline Pavement Maintenance Group.